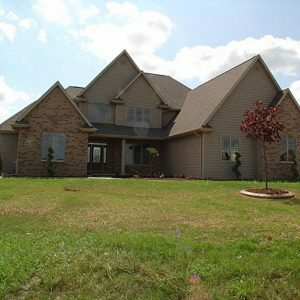 One of the greatest accomplishments in life is having a new single-family home built from the ground up. 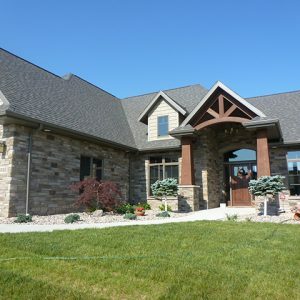 For such an important process, it is critical that the homeowner have access to the most qualified Wisconsin commercial general contractors and home improvement contractors in Wisconsin. 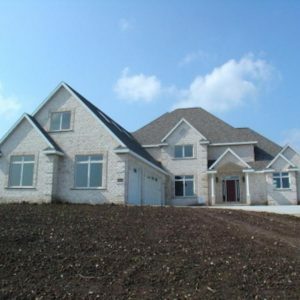 Roshak Builders is proud to serve North Eastern Wisconsin for eleven years. 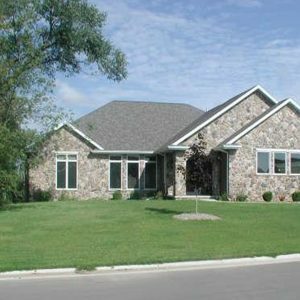 He handles up-scale contracts, spec homes, and also multi-family homes, including finished garages and basements. Scott works with an architect to carefully design and produce plans to fit the needs and lifestyles of today's home buyers. Dave and I promised our builder we would spread the word if we were happy with his work – so I’m following up on my promise If you or anyone you know is thinking of building/remodeling/finishing basement, etc., we would HIGHLY recommend our builder. As some of you know, Dave and I just built our dream home. We used Scott Roshak (Roshak Builders) and we were delighted with his work. He built us a terrific home at a terrific price and we found him extremely easy to work with. Unlike some other builders who we considered, we found that Scott was much more realistic in terms of allowances (i.e., he did not low-ball on allowances, causing us to end up over budget) and he had really good relationships with all his sub-contractors. 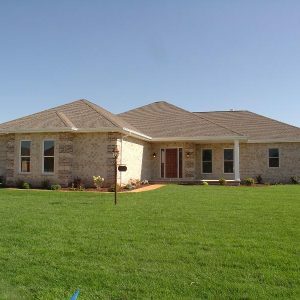 In spite of adding a bunch of stuff we had not originally thought we wanted, we ended up really close to being on budget – how many people can say that about building a house?